As the old adage goes, good fences make good neighbors. However, bad fences may make bad neighbors, and will almost certainly cause frustration. When planning for a fence, it’s important to prepare the yard correctly and be familiar with the installation styles available. Proper planning can limit setbacks and ultimately speed up construction once everything is in place. 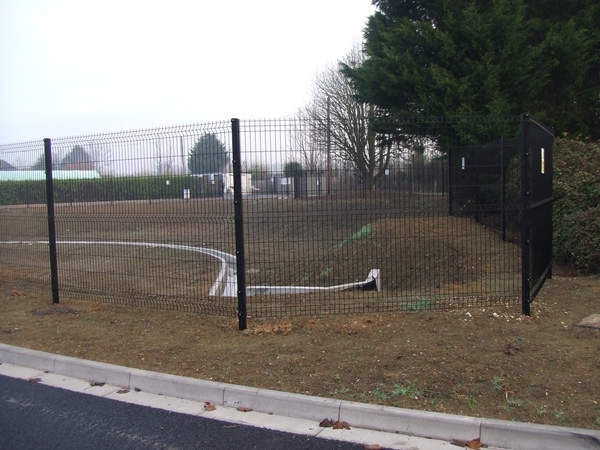 Fencing is available in a range of materials and styles to suit all tastes and budgets. 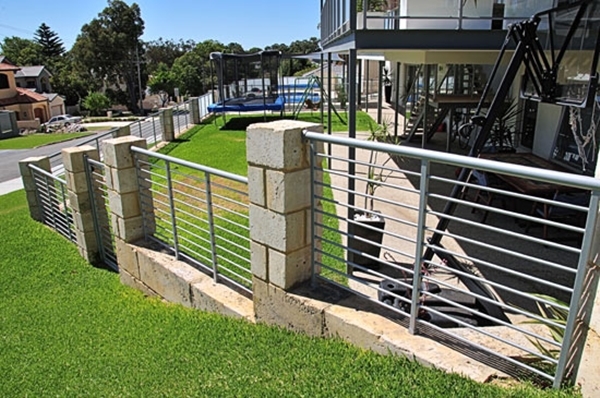 Before choosing the fencing for your property – be it to secure a garden or simply to mark your perimeter, take a few moments to consider exactly what it is you need from your fencing. 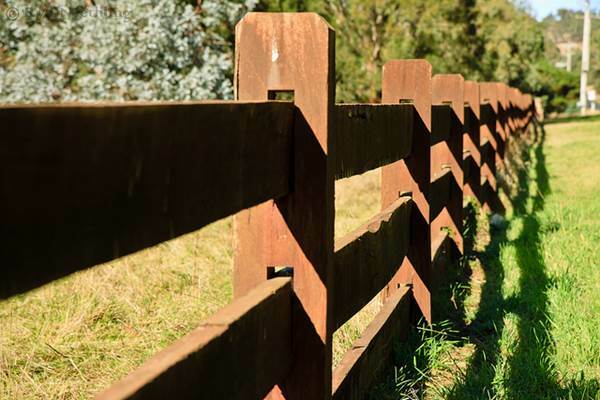 Most homeowners who make the decision to install a fence on their property do so for a specific reason. For example, you may have the desire to add security to your property, to keep your kids and pets safely enclosed in your yard, to keep wildlife out of your yard and more.